Free Shipping Included! 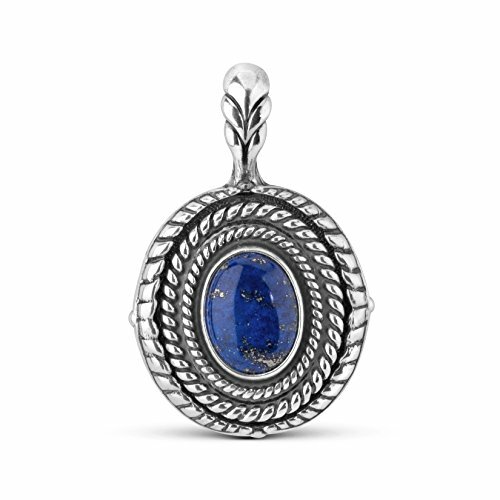 Sterling Silver Lapis Interchangeable Pendant Enhancer by American West at Smart Silver Stacker. MPN: cp6-0243-070. Hurry! Limited time offer. Offer valid only while supplies last.